The Healthy Start System™ is a revolutionary departure from traditional orthodontics that treats children early, is non-invasive, and is a natural way of straightening teeth. It works as well as or better than braces, plastic aligners, surgery, or any other options to achieve a picture-perfect, beautiful smile. Dr. Sanchez is one of only a few doctors in this area trained to offer this innovative new system! Sleep Disordered Breathing (SDB) is an all-inclusive term for breathing difficulties, ranging from mild snoring all the to severe airway obstruction during sleep. When your child’s breathing is disrupted, his or her body recognizes the disruption much like choking, therefore, slowing the heart rate, raising the blood pressure, arousing the brain, ultimately disrupting sleep. Traditionally, there have been very few answers to treating this issue, but Dr. Sanchez is now using Healthy Start to treat these issues. 1. Habit-Corrector: The habit-corrector eliminates or improves current oral habits that can damage your child’s dental health. He or she wears the habit-corrector at night while sleeping. With a design similar to that of a pacifier, your child will become used to wearing a device in his or her mouth every night. This step lasts about 1-5 months. 2. Second Phase: Your child will get an appliance customized and sized for your child to wear every night. It aids the incoming teeth into their proper places, corrects jaw relations, and expands your child’s arches for the incoming adult teeth. Your child will wear this device for 2-6 months. 3. 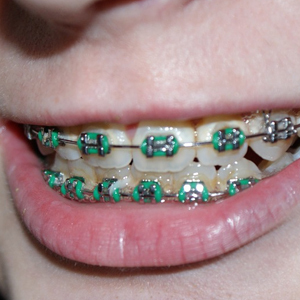 Final Phase: The final treatment begins with a device that accommodates incoming adult teeth. It begins when your child has at least 4 permanent teeth. This phase is extremely important because his or her adult teeth are forming and the gum tissue fibers are starting to attach the teeth in the mouth. 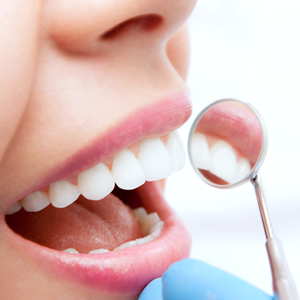 Healthy Start works perfectly to ensure the teeth erupt into proper alignment. 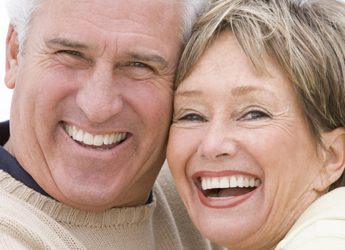 Dr. Sanchez and their staff only offer time-tested and proven procedures to their patients. Researchers and developers have carefully designed the Healthy Start System, adaptable to each patient’s individual needs. Dr. Sanchez's ability to determine the optimal Healthy Start System for your child makes him the dentist you want to correct your child's Sleep Disordered Breathing symptoms. Smiles Dental Arts strive to provide their patients with healthy, beautiful, lasting smiles Call today to schedule your complimentary consultation today, and give your child the gift of a Healthy Start!